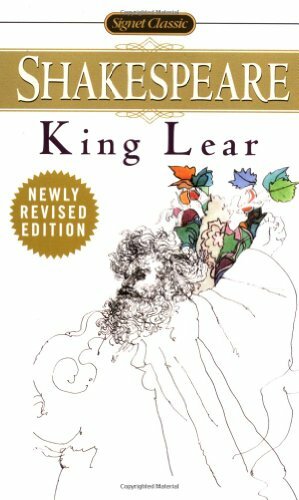 [Lear] is the most awesome of all the poet's originals. No one else in Shakespeare is so legitimate a representation of supreme authority. @HiLEARious What, my ungrateful girls are kicking me out? I'll be cold and homeless. This sucketh. Very unexpected. Am I right? Seriously. They SAID THEY LOVED ME. I really do not get it. Who lies just because they know it will win them land and power? ?